For millennia, shamans and philosophers, believers and nonbelievers, artists and scientists have tried to make sense of our existence by suggesting that everything is connected, that a mysterious Oneness binds us to everything else. People go to temples, churches, mosques, and synagogues to pray to their divine incarnation of Oneness. Following a surprisingly similar notion, scientists have long asserted that under Nature’s apparent complexity there is a simpler underlying reality. In its modern incarnation, this Theory of Everything would unite the physical laws governing very large bodies (Einstein’s theory of relativity) and those governing tiny ones (quantum mechanics) into a single framework. But despite the brave efforts of many powerful minds, the Theory of Everything remains elusive. It turns out that the universe is not elegant. It is gloriously messy. Overturning more than twenty-five centuries of scientific thought, award-winning physicist Marcelo Gleiser argues that this quest for a Theory of Everything is fundamentally misguided, and he explains the volcanic implications this ideological shift has for humankind. All the evidence points to a scenario in which everything emerges from fundamental imperfections, primordial asymmetries in matter and time, cataclysmic accidents in Earth’s early life, and duplication errors in the genetic code. Imbalance spurs creation. Without asymmetries and imperfections, the universe would be filled with nothing but smooth radiation. A Tear at the Edge of Creation calls for nothing less than a new "humancentrism" to reflect our position in the universal order. All life, but intelligent life in particular, is a rare and precious accident. Our presence here has no meaning outside of itself, but it does have meaning. The unplanned complexity of humankind is all the more beautiful for its improbability. It’s time for science to let go of the old aesthetic that labels perfection beautiful and holds that "beauty is truth." It’s time to look at the evidence without centuries of monotheistic baggage. 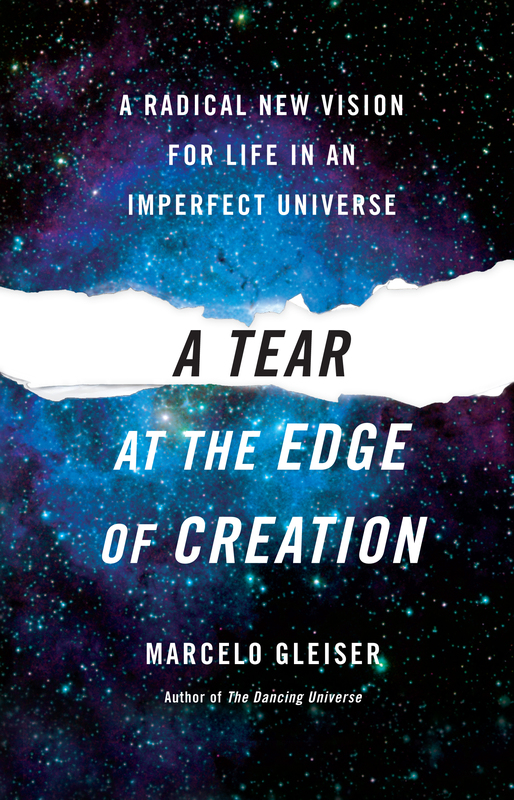 In this lucid, down-to-earth narrative, Gleiser walks us through the basic and cutting-edge science that fueled his own transformation from unifier to doubter—a fascinating scientific quest that led him to a new understanding of what it is to be human. 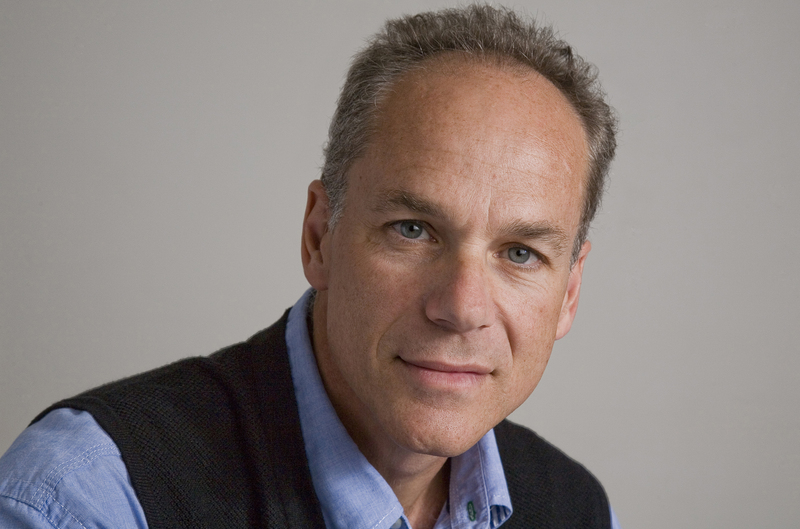 MARCELO GLEISER is a professor of physics and astronomy at Dartmouth College where he runs a very active cosmology group. His work in theoretical physics focuses on the dynamical processes that took place during the very early universe. As such, it brings together particle physics, the study of the very small, and cosmology, the study of the very large. He is the author of The Dancing Universe: From Creation Myths to the Big Bang; and The Prophet and the Astronomer.